Businesses looking to control the customer experience on their apps and websites might look to Sitecore for some help. This content management solution is combined with customer experience management and lets users analyze how customers are engaging with the content. Users get ownership of the experience their customers get as the solution can handle any type of content. Sitecore can deliver every individual a unique web experience because of its connection with every experience and online content strategy on various devices. A web content management system backs everything up. With Sitecore, content is displayed in the formatting best suited for a device and users can focus on creating compelling web experiences. The main benefits of Sitecore are its ability to provide customer insights, its API, and its analytics. 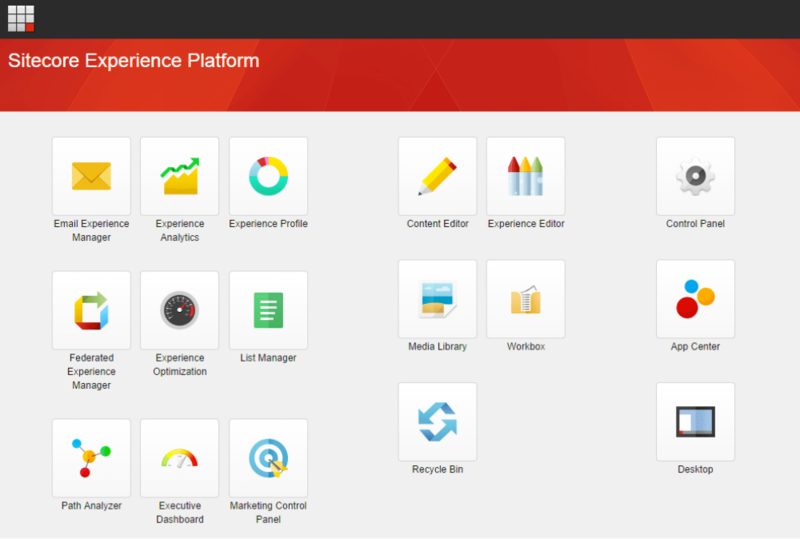 Sitecore helps users improve the experience of their customers by delivering insights on them. The management of website content is made easy, as well as the delivery of high quality to different devices, thanks to Sitecore CMS. Users can also find out which decisions and strategies work well with their site as Sitecore allows for the performance of A/B testing. User insights gained from this can then be used to make detailed reports about engagement and marketing. In-depth and robust APIs also offers users a lot of flexibility. These features ensure that Sitecore can handle enterprise-level requirements. Traffic sites can also use these features. Users of Sitecore can expect to spend less time managing documents and content. Implementing specific HTML, caching, workflow implementation, scaling, and configuring security are also made easy by Sitecore. Features like reporting and analytics, multivariate testing, personalization, and profiling are made available through the Sitecore Online Marketing Suite. Lists can be managed in MS-CRM with the help of the Sitecore email service, integrated with the marketing suite. Email campaign analytics can also be generated.